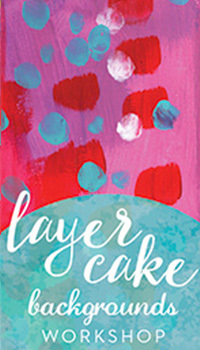 View cart “Layer Cake” has been added to your cart. 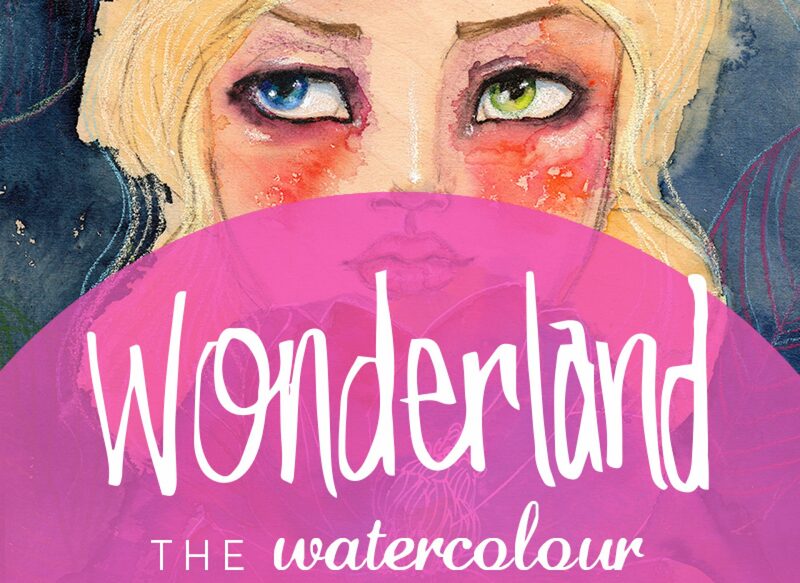 Wonderland is an extraordinary art adventure! 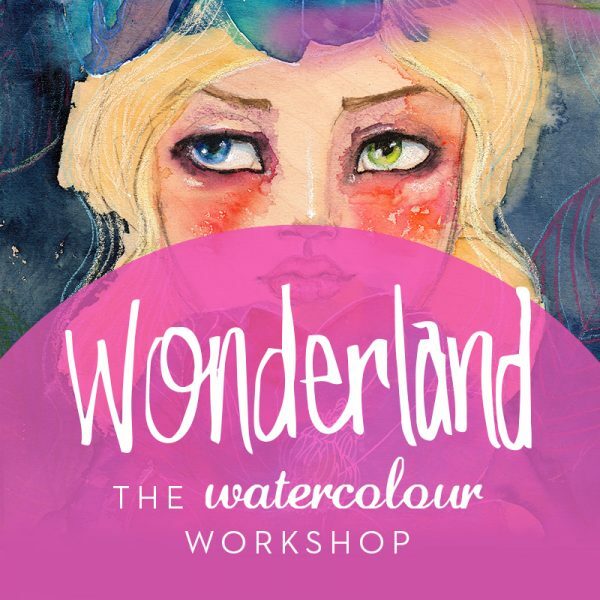 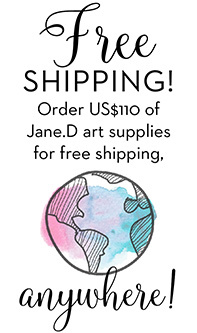 The artwork and projects dreamed up for this workshop are astoundingly creative and will have you joyfully tumbling down the watercolour rabbit-hole with Jane! 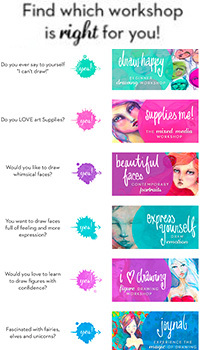 Create your own masterpieces with step by step tutorials on drawing, painting, collage, lettering and composition. 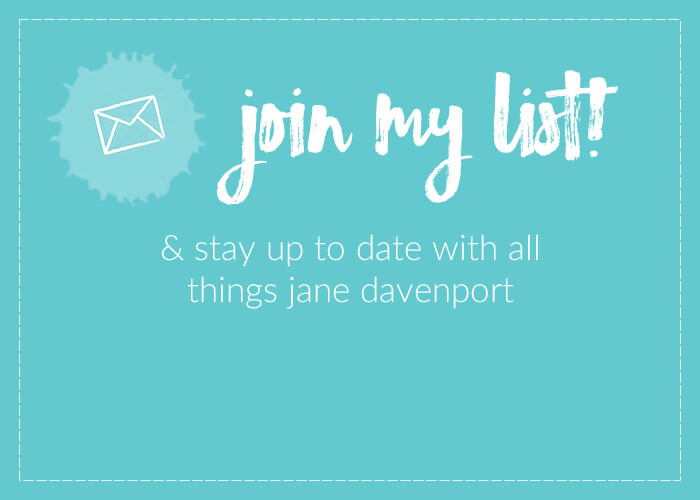 Categories: Online Workshops, stand alone workshops.